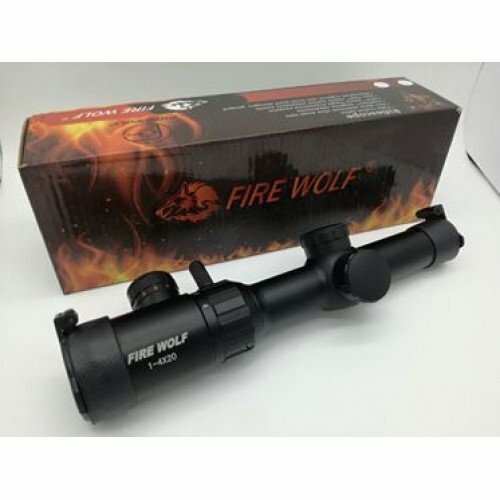 The Firewolf scope packs variable zoom so you can zoom in and out on demand from 1-4x magnification. The reticle lights up red and green as well. 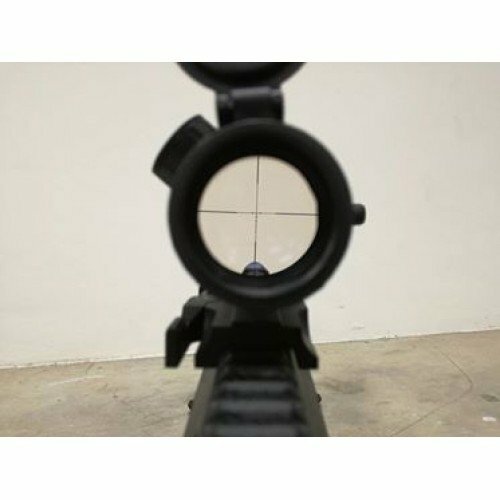 Scope mount is included with the scope.